GN Techonomy’s portfolio is enriched with a fourth ERP to support companies of all sizes. 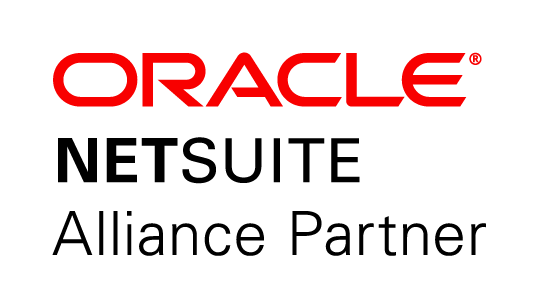 Netsuite is an Oracle suite of Cloud products for small and medium organizations. A unique and integrated system with high scalability and flexibility for every business processes. The Cloud guarantees usability in every place and continuous updating. Thanks to an agile and lean organization, Netsuite allows to manage the various business areas in a modular and integrated way. In particular, Netsuite ERP Cloud includes: financial management and planning, order management, production and supply chain management, warehouse and fulfillment. It guarantees an innovative technological support to all business processes.